Do you know a young professional who is dedicated to the merit shop, a natural-born leader and a top performer? Nominate this individual for ABC Young Professional of the Year. The top three finalists will be recognized and the winner announced at ABC Convention in Long Beach, March 24-28. To be eligible, the nominee must be employed by an ABC member and under the age of 40. Nominations close Friday, Nov. 23. Applications are due at midnight ET on Friday, Nov. 30. The ABC National Young Professionals program was established to develop the next generation of ABC leaders and to encourage networking among the “best and brightest” up-and-comers in construction. Young professionals include ABC member company employees who are under the age of 40. ABC is the leading force in the construction industry for workforce development,education, leadership and professional development. For YPs, that means offering networking, education and resources to help the next generation of leaders excel in the construction industry. This program helps ABC continuously grow and deliver value to a diverse and committed membership, an association strategic goal. 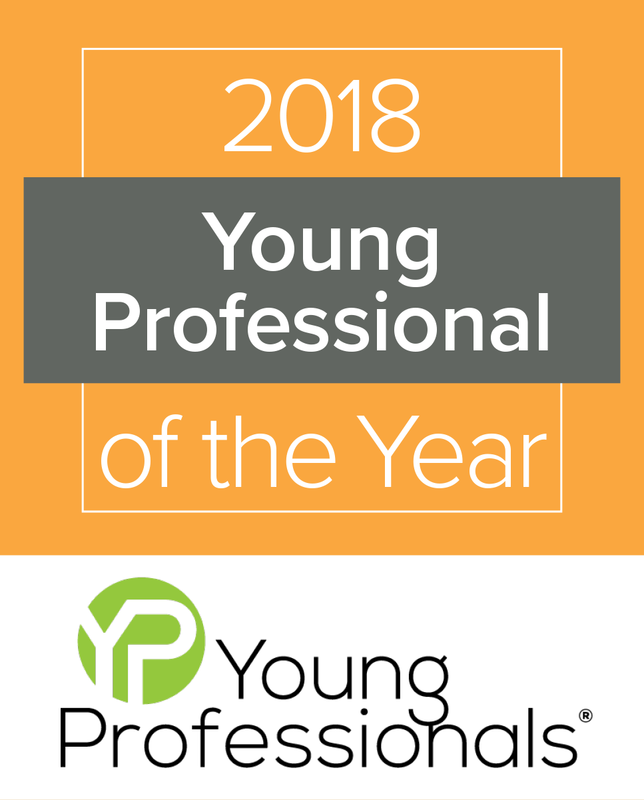 At a time when the construction industry faces a pervasive workforce shortage, the YP program provides opportunities to engage young professionals and assists with leadership development. ABC YPs are encouraged to take advantage of ABC resources designed to help you succeed. Get involved and be in the know. Questions? Email youngprofessionals@abc.org. Engage with your local chapter’s YP program. Connect with the Young Professionals committee members to learn more about local committee best practices. Network at the national level. By participating in ABC events, YPs can build relationships with peers, industry experts and association leaders across the country and to learn from different perspectives. Check out ABC National’s upcoming events, including the Young Professionals Symposium held during ABC’s Legislative Week in June. Join a national committee and help establish the policies, priorities and objectives of ABC. Plus, provide valuable input to the association's national board of directors. Learn more about the merit shop philosophy and ABC’s political advocacy. Then, be the voice of ABC. Attend ABC webinars to learn the latest on regulations, legal developments, politics and more. Plus, the Young Professionals Committee hosts quarterly webinars just for ABC’s YPs. Check out our upcoming webinars.